Calling all 2-4 years olds! You're familiar with free play and now you can experience FREE PAINT! We'll even start with story time!! 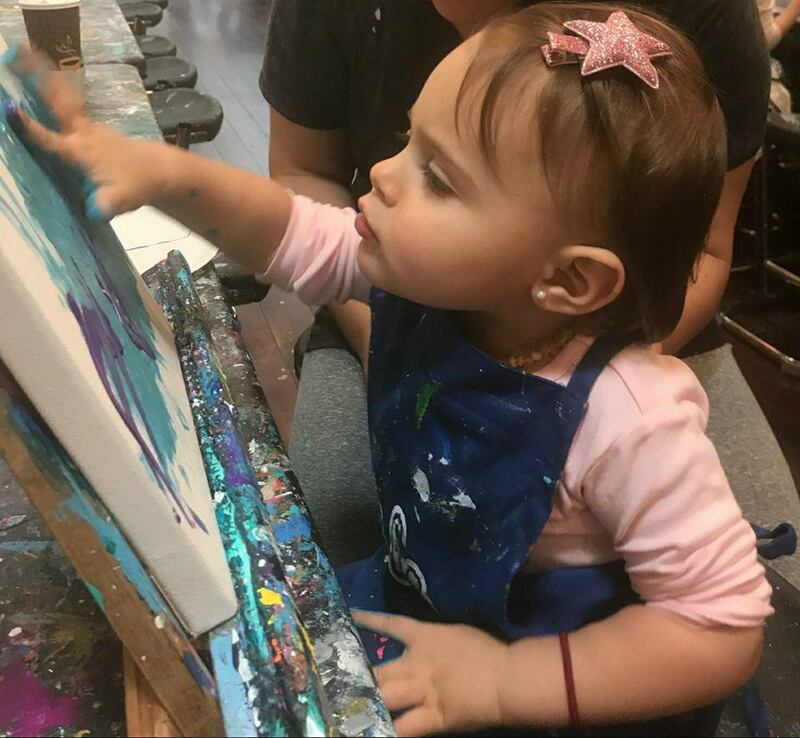 Free paint is a version of our open studio where your little ones are free to paint whatever or however (brushes or fingers) they would like during the 1 hour time slot.